Brian Waterfield breaks his own weight throw record by over 5 feet! Leia Mistowski breaks the women's weight throw record by over a foot! Derek O'Connell improves his indoor pole vault school record by 2 inches! 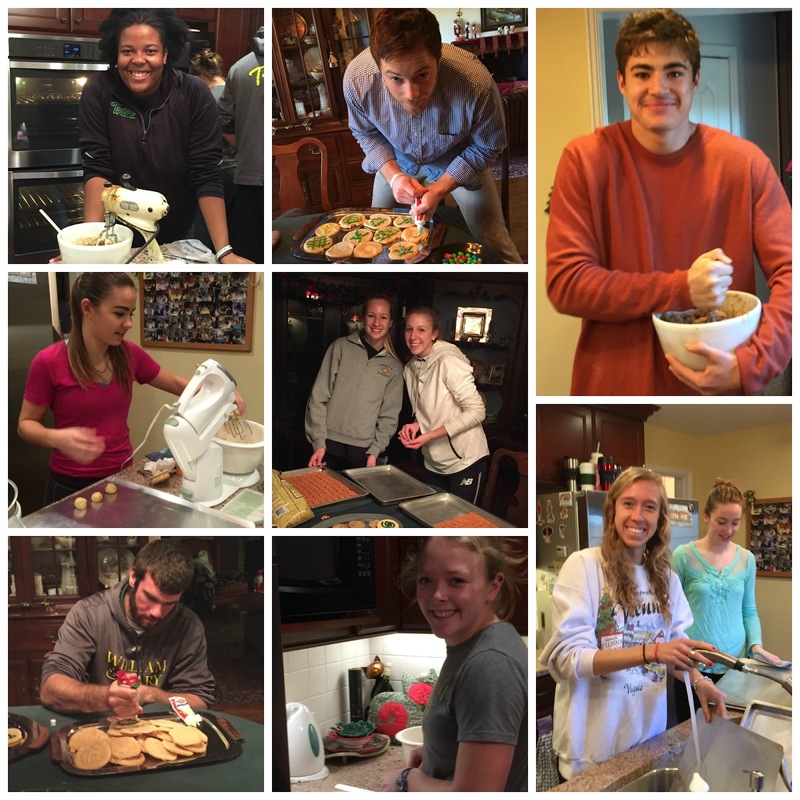 Per tradition, members of the XC/TF teams prepared for the annual Hawthorne Christmas Party by baking cookies on Friday evening and Saturday morning. Dozens upon dozens were baked and enjoyed by the W&M XC/TF Family at Sunday's party! Here is an interview with Emily Stites. The CAA XC Championships will take place tomorrow, October 31st, hosted by the College of Charleston. The women will race at 10am and the men will begin at 11am. 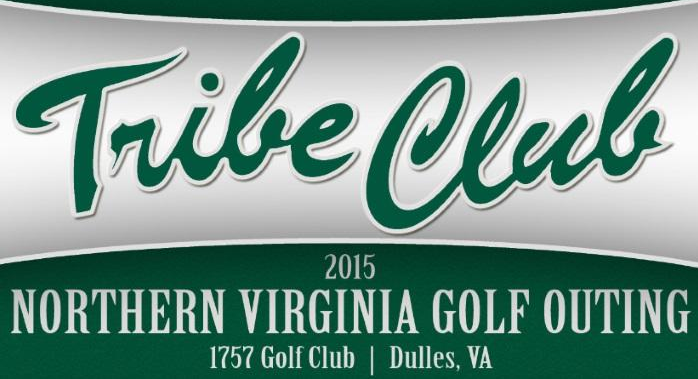 You can find live results from the link below. 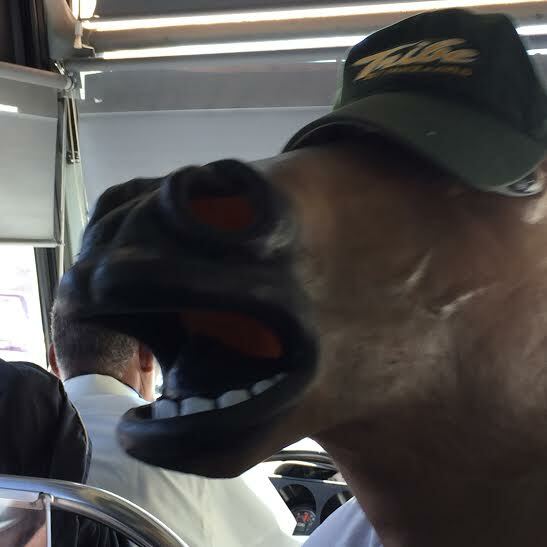 Instructions on the team bus coming straight from the horse's mouth...HAPPY HALLOWEEN! 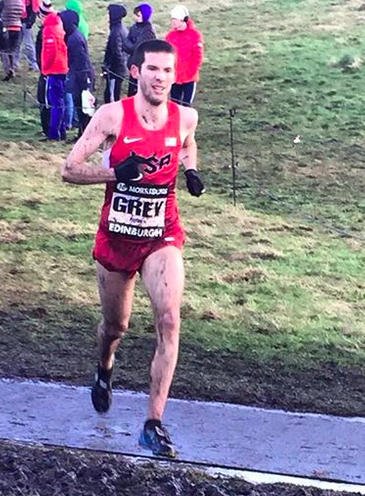 Jonathan Grey was 5th in 47.12 at the USA 10 Mile Championships. 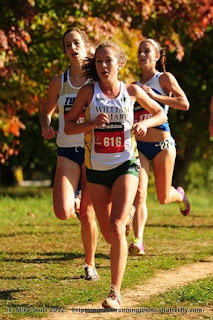 Letsrun.com has said that W&M #1 Emily Stites can possibly finish in the top ten in the US echoing the thoughts of Coach Walsh and others. I got to meet Dave Barney a few weeks ago. He is the team's best 1500 meter runner and is also running XC. 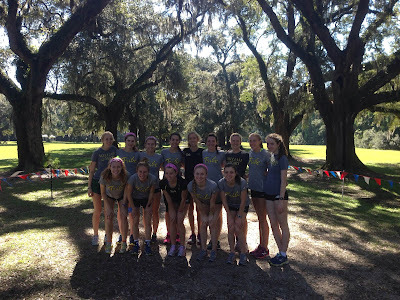 If you talk to Coach Walsh, he believes that Emily Stites is an easy top ten, if not top five. Flotrack agrees selecting her to be in the top ten at the NCAA meet. 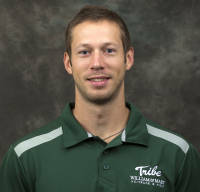 The Flat Hat has a nice article on former W&M track runner Brent Colburn who has quite a distinguished post college life including being a Resident Fellow at Harvard’s Institute of Politics. He previously served as the Assistant to the Secretary of Defense for Public Affairs, the Chief of Staff at the Department of Housing, the Assistant Secretary of Defense at the Department of Homeland Security and the Director of External Affairs at the Federal Emergency Management Agency. He has also worked on numerous political campaigns, including those of Barack Obama, John Kerry, Howard Dean and Al Gore. Dylan Hassett '15 has joined the elite training group of the Greenville Track Club in Greenville, SC, where she will continue her running career. We are very excited about this great opportunity for her, and are proud to call her one of our own! 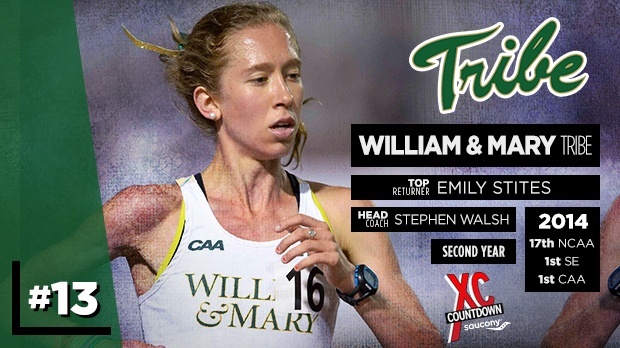 Flotrack looks back at W&M and predicts they are the most likely team in the country to go ahead of expectations and break into the top 10 in the US at the NCAA. Flotrack is ranking the women's cross country team at 13th in the country, but that is probably a low read on the tremendous potential they have this fall. 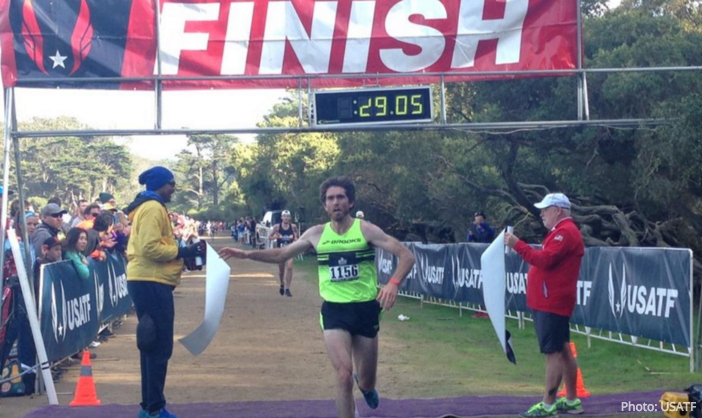 This week, a new coach was officially brought on staff as our new sprints/jumps/multis coach. Nate Arnold comes to us after a year as a volunteer assistant at Duke University. We are excited to bring him on board, and the student-athletes are looking forward to beginning their training under him. In today's Running Journal and the current Running Times there are articles on Sonja-Friend who has won a number of national track titles this year. She currently holds three American master's records and two world ones. 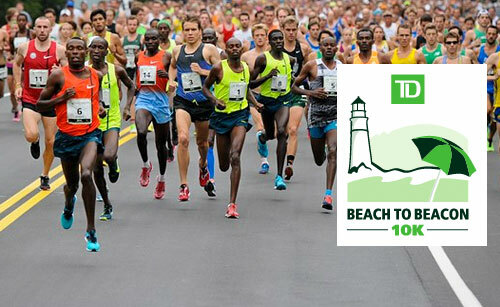 Coach Chris Solinsky was 10th (running last year in bib #11 in the image above) at the Beach to Beacon race today running 30:03 for 10K. Christo Landry was 13th in 30:11. W&M alum Christo Landry is running today's Beach to Beacon 10K today. Above is a pre race interview. Seven W&M graduates competed at the USATF meet this past week. 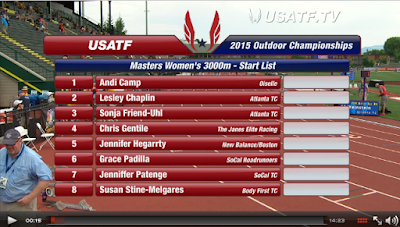 The best performance was by Sonya Friend-Uhl who won the master's 3K in a world leading time of 9:48 (see video here). But Betsy Graney '11 finished 11th in the steeplechase, Elaina Balouris was 13th in the 10K, Christo Laundry'08 and Jon Grey '11 were 20 and 14 respectively in the 10K while Leia Mistowski '18 was 11th in the junior hammer throw and Farris Sakallah was 11 in the junior 10K. For those following off spring Sam Mattis (son of Marlon '85) was 8th in the discus and Kaitlin Ryan (daughter of Dave '87) was 6th in the junior 800 meters. 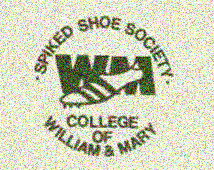 W&M offspring are doing well at the NCAA Division I meet. Zack Perkins was second in the 1500 and is the son of Randy '84 while Sam Mattis (son of Marlon '85) won the discuss. Emily Stites just finished third in the 10k at the NCAA meet. Above is an interview with her. Emily Stites placed third this weekend in the regional 10K earning a trip to Eugene for nationals. This will be her third straight outdoor NCAA meet. Above is an interview from Flotrack. On June 15 there will be a golf outing at 1757 Golf Club in Reston, VA at 12:30 pm. Obviously the money will help the track team and you can team up with Coach Steve Walsh. If you are interested, you can apply here. 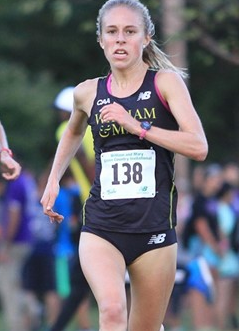 Emily Stites is quickly returning to her 2014 form with an 11th place finish at the NCAA 5K which she ran in 16:08. Henderson '03 and Graham '03 to Join W&M Hall of Fame!!! Ali Henderson and Sean Graham are among a class of nine inductees that will enter the W&M Athletics Hall of Fame on April 11, 2015. Both had storied careers as part of the XC/Track & Field programs, which are well documented in the article linked below! 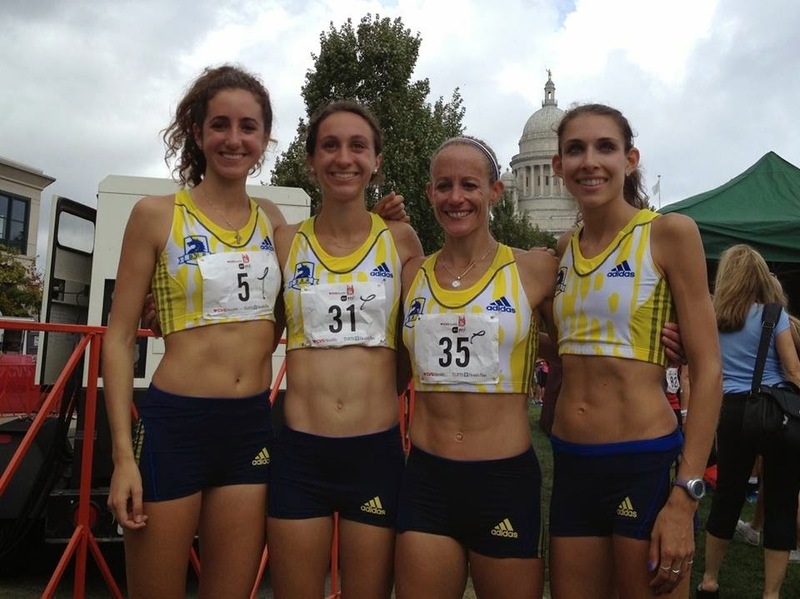 Elaina Balouris finished sixth to make the US team that will compete in China for the World XC Champs. Above is an interview with her today after the race. Three School Records at CNU! Three W&M school records were broken at CNU's Freeman Center over the weekend. Lizzie Powell broke Nicole Kazuba's pole vault record from 2010, Derek O'Connell is now the school record holder both indoor and outdoor, vaulting over Dave Lipinski's record set in 1978, and Brian Waterfield smashed his own weight throw record. Videos from these record-breaking performances are posted below! Coach Dan Stimson has received yet another honor for his work during his storied coaching career. This weekend, he will be honored at Miami University, in Oxford, Ohio, as he is inducted into the Miami Cradle of Coaches. The Cradle of Coaches honors select coaches with Miami lineage, who have gone on to achieve great feats in the coaching profession. 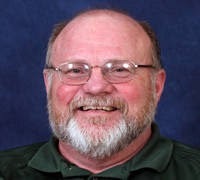 Dan spent nine years as the field events coach in Oxford, before being named the top assistant at the University of Tennessee by his college coach Stan Huntsman. 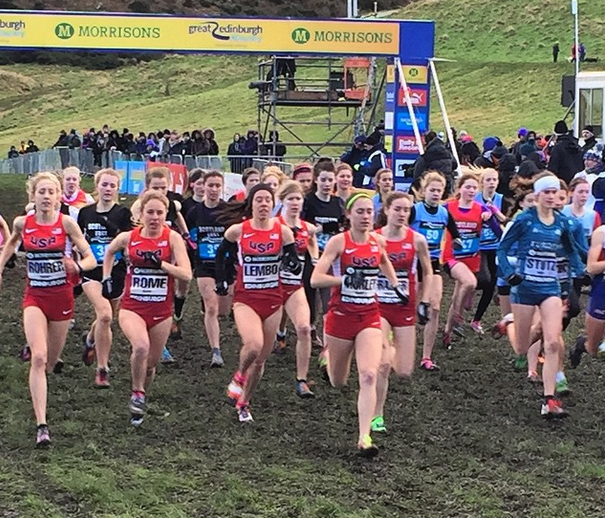 Coach Walsh and frosh Reagan Rome are in Scotland for the Great BUPA Challenge where she just finished 15th. 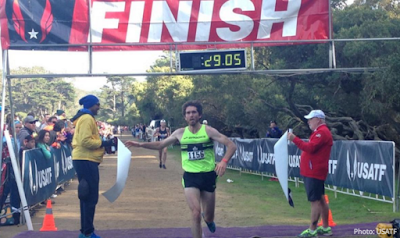 In an ironic twist, W&M grad, Jonathan Grey, also finished 15th in the senior men's race. All three races were won by the women.